C-Quence Toner was specially formulated to work well in conjunction with other C-Quence products. And it does! 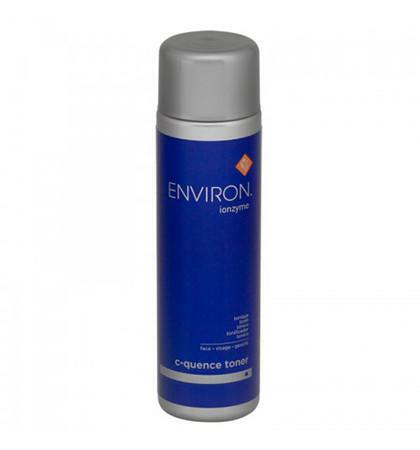 Environ C-Quence Toner is specially formulated to assist the other Environ C-Quence products. Together, they can create beautiful, youthful looking skin. Because it contains a combination of peptides, it helps to soften wrinkles and improve elasticity. Your skin will feel softer and and moisturized. And very refreshed. Antioxidants help firm the complexion and fight free radical activity. The skin can look younger! It’s hydrating. And this concentrated toner can help to improve blemishes and an uneven skin tone. So watch for a radiant glow and a healthier looking skin. 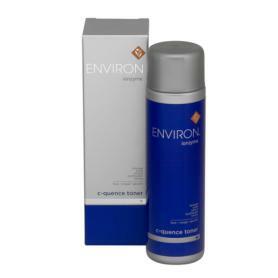 Environ C-Quence Toner helps smooth the appearance of fine lines. And also improves an uneven skin tone. Your skin will look healthier and more youthful. And it can be used morning and evening. 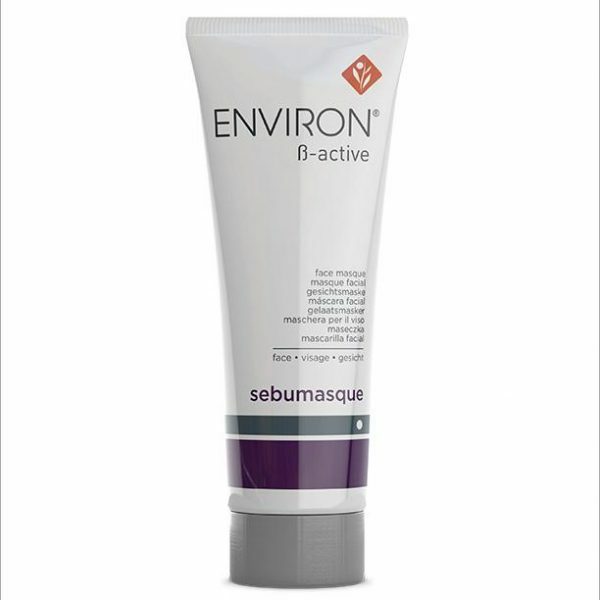 Please see ingredients tab listing for important information about Environ C-Quence Toner and counterfeit products. Apply C-Quence Toner with a cotton swab to the face, neck and décolleté. 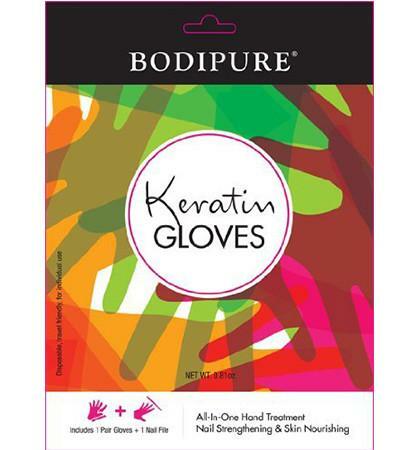 This product may also be mixed together with other Environ products as a cocktail in the hand before application.Suitable for all skin types once the skin is already comfortable with medium concentrations of vitamin A. This product is not intended for first time users. Use this with the C-Quence Cleanser for clean, healthy, almost “dew-y” (not greasy) looking skin! Great stuff! Aqua (Water), Glycerin, PEG-40 Hydrogenated Castor Oil, Ethoxydiglycol, Pentaerythrityl Tetraisostearate, Panthenol, C12-15 Alkyl Benzoate, Butylene Glycol, Palmitoyl Tetrapeptide-7, Ceramide 2, Palmitoyl Oligopeptide, PEG-10 Rapeseed Sterol, Tribehenin, Tocopheryl Acetate, Ascorbyl Tetraisopalmitate, Retinyl Palmitate, Acetyl Hexapeptide-8, Sodium Hydroxide, Acrylates/C10-30 Alkyl Acrylate Crosspolymer, Polysorbate 20, Carbomer, Glycine Soja (Soybean) Oil, Disodium EDTA, Rosmarinus Officinalis (Rosemary) Leaf Extract, Phenoxyethanol, Methylparaben, Propylparaben, Ethylparaben, Tocopherol, Helianthus Annuus (Sunflower) Seed Oil, Polyglyceryl-10 Laurate, Butylparaben, Isobutylparaben.